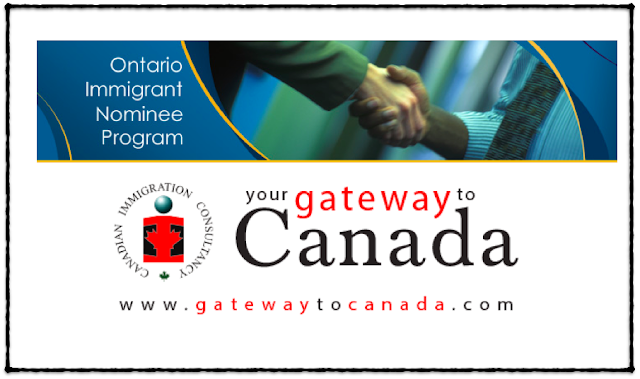 OINP System Glitch - Ontario Human Capital Priorities Stream - Gateway to Canada | Canada Immigration Consultancy! As of Nov 2, 2017, Ontario’s Express Entry Human Capital Priorities Stream is accepting new applications. If you have an active Express Entry Profile and you met the OINP Criteria, you should be receiving an invitation or Notification of Interest (NOI). Comprehensive Ranking System (CRS) Score: A minimum of 400 points in the CRS of IRCC’s Express Entry system. But what if you met the criteria but did not receive the NOI? Is that possible? I meet Ontario’s stream criteria. Why haven’t I received a Notification of Interest? Express Entry is Citizenship and Immigration Canada application management system to manage permanent resident applications for skilled migration to Canada. It has come to our attention that technical issues may have resulted in candidates not receiving a Notification of Interest (NOI) though they believe they meet the criteria for Ontario’s Express Entry streams. If you believe you fall into this category and have not received an NOI after one month of submitting your EE profile, we encourage you to create a new profile in the EE system. If you create a new EE profile, you must delete your old profile. If you have any questions about your EE profile please contact Citizenship and Immigration Canada. For clients of Canadian Immigration Consultancy who met the criteria, please get in touch with your Agent to confirm if your EE Profile was re-created already.